Additional note (3 March 2018): in "Sacred Geometry Drawing the Great Pyramid & Testing on Geogebra", YouTube user SGD finds the bottom angle of the Vesica Piscis construction of the Pyramid to be 51.61° where as the Great Pyramid of Egypt is between 51.84° and 51.84°. 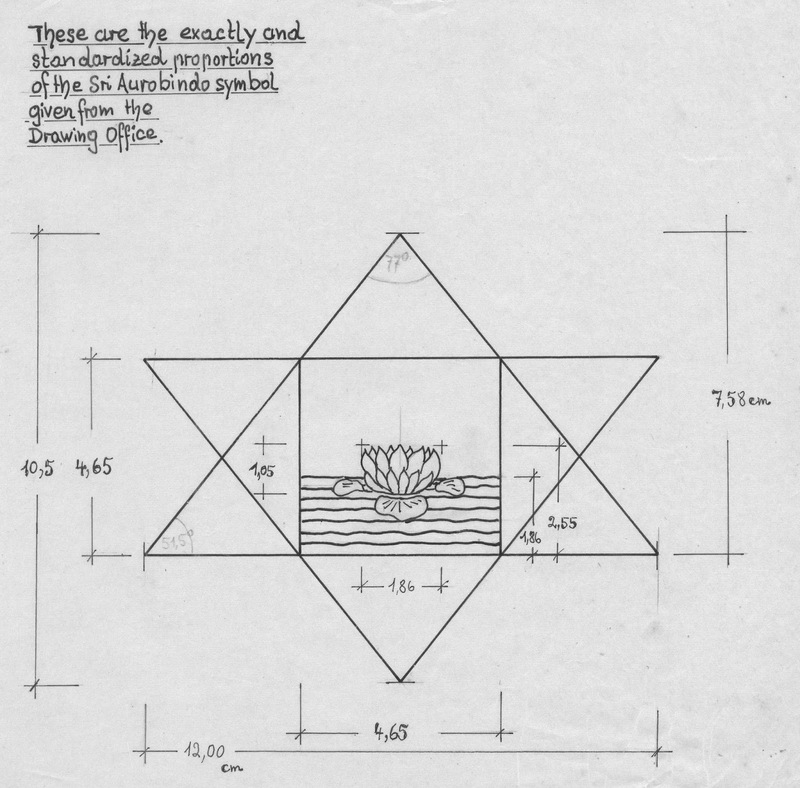 The angle of the Mother's design, based on standardized measurements of Sri Aurobindo's Symbol (from May 1964) shows a height of 7.58 cm and a base of 12 cm and two base angles of 51.5°. 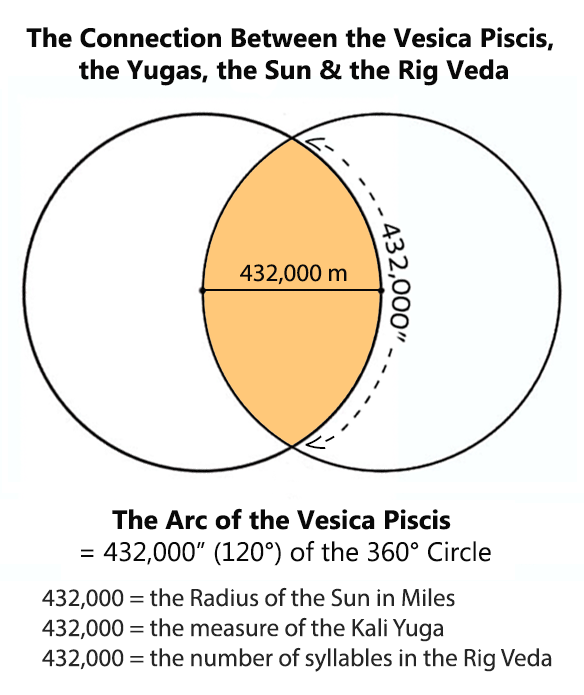 However, using an angle calculator, this same height and base produces two base angles of approximately 51.64°, quite close to the Vesica Piscis construction of the Pyramid. The below image is from the archives of Patrizia Norelli-Bachelet (Thea), and I believe was drawn by Kai Sievertson. 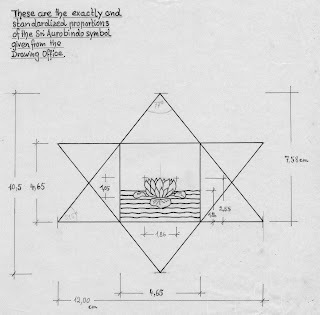 These measurements appear to be obtained from "the Drawing Office" of the Sri Aurobindo Ashram if there is such a thing. 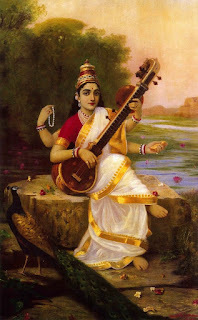 I do not know if Thea added these slightly-off angle measures (51.5°, 51.5° and 77°) to the standardized measurements of Sri Aurobindo's Symbol or if they are part of the official standard measurements. I will try to find out. 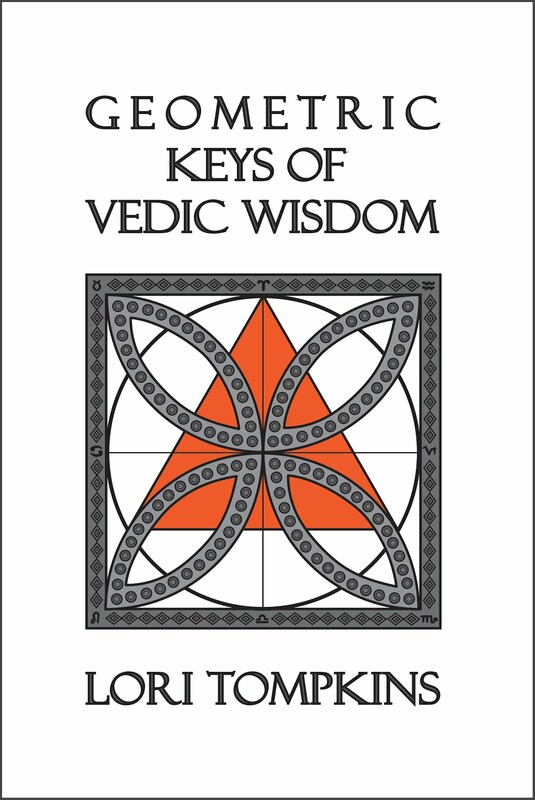 I could not be more impressed than by the unfolding of your Yoga by way of the Book and the postings on your Blogsite, Integral Yoga Studies. Please keep this feed alive and growing and I have no doubt this place will entice those who like myself who are seekers of the Truth and are in the early stages of this unfolding. Thanks Lori.